3dEYE provided a hybrid/cloud solution independent of existing hardware with no need for new software. To bypass the bottleneck of upload speeds in the industry, a turn-key hybridized system was crafted incorporating local DVR, cloud storage, and a management system to optimize load between the local and cloud networks. The cloud streaming provided Fiera Foods management with universal access to cameras from any remote location, removing the need for a physical presence on site. 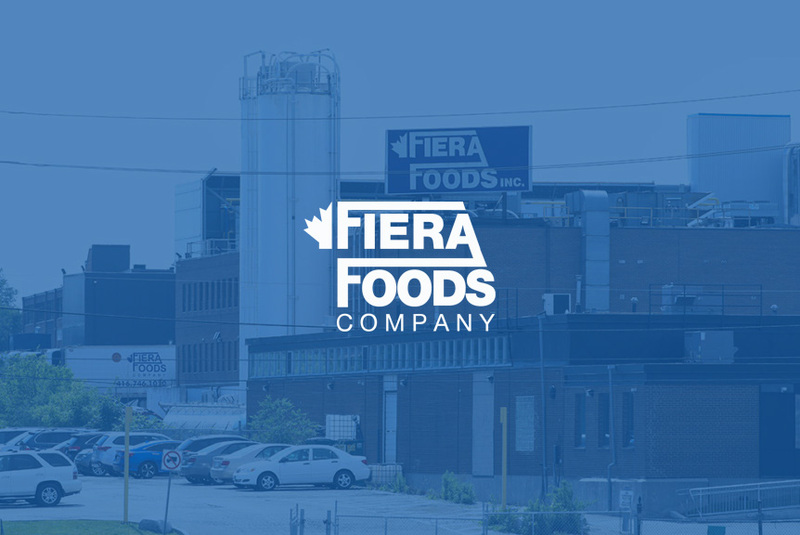 The cloud solution provided Fiera Foods with an extra level of redundancy in their storage; they now have the local storage as well as alerts and notifications from the Cloud. Fiera Foods was also provided with video analytic events and sensor alarms which are delivered in real time through an HTML5 Web UI and over push/SMS. 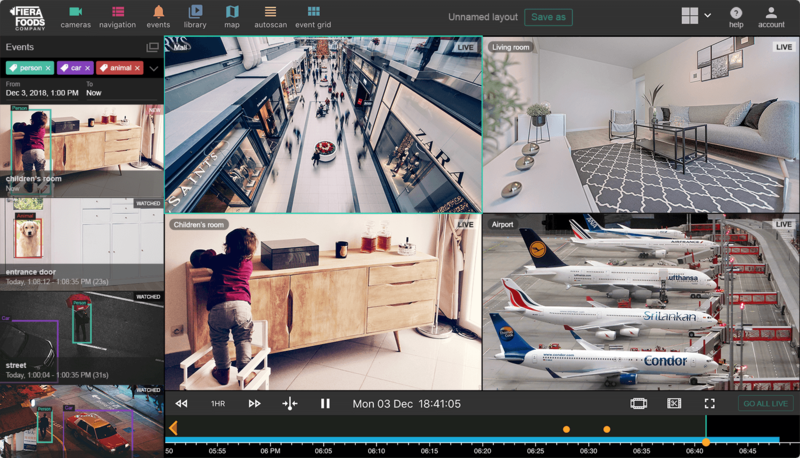 3dEYE VMS user interface is straightforward and intuitive, makes it more than a pleasure to operate. 3dEYE’s limitation free system allows Fiera Foods to freely add cameras for future expansions without having to worry about specific camera models and expensive proprietary 3rd party software. 3dEYE is a scalable and expandable cloud solution for video surveillance and will grow in step with the company.